Platforms like Facebook, Twitter or Instagram structure public discussion and news perception. As their user numbers grow steadily their influence grows mutually. José van Dijck, professor at the department of Media Studies at University of Amsterdam argues that we are more and more living in a platform society, which is shaped by changing power structures in favor of these new platforms. 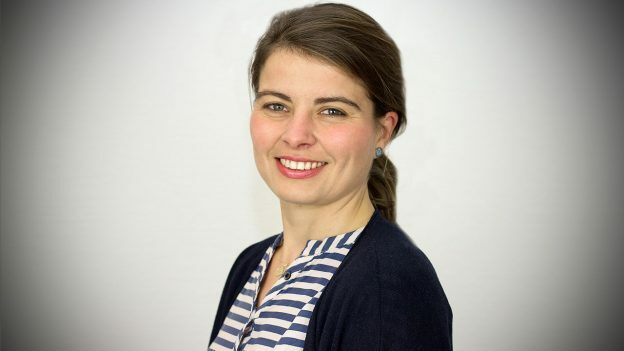 In an interview with HIIG researcher Kirsten Gollatz she discusses the challenges and opportunities of this development.